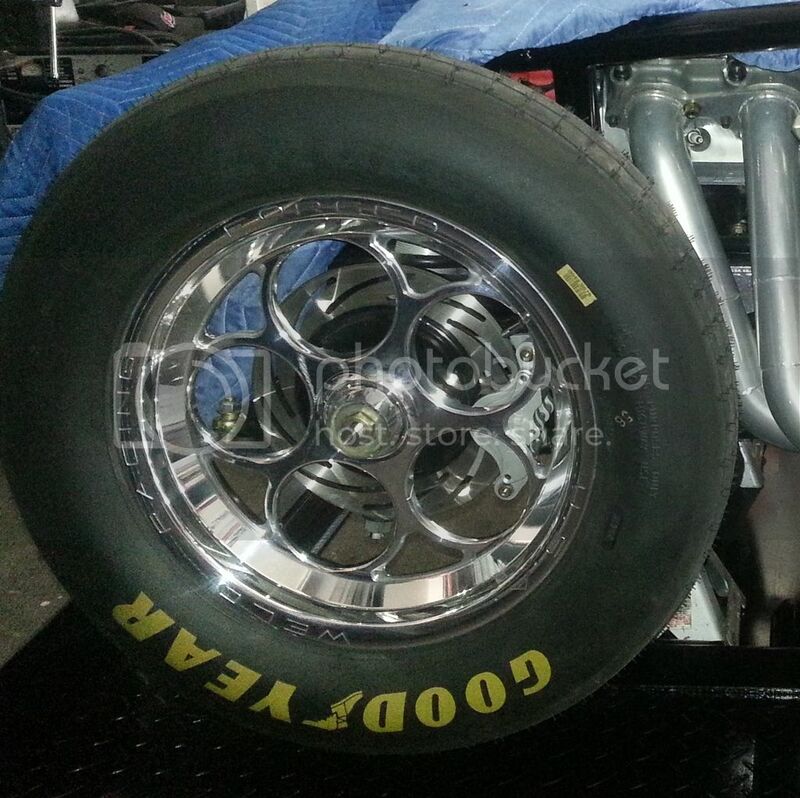 Weld Racing Magnum 2.0 spindle mount wheels. 15 x 3.5 For Strange strut. Brand new, tires were mounted but never raced. No tires. 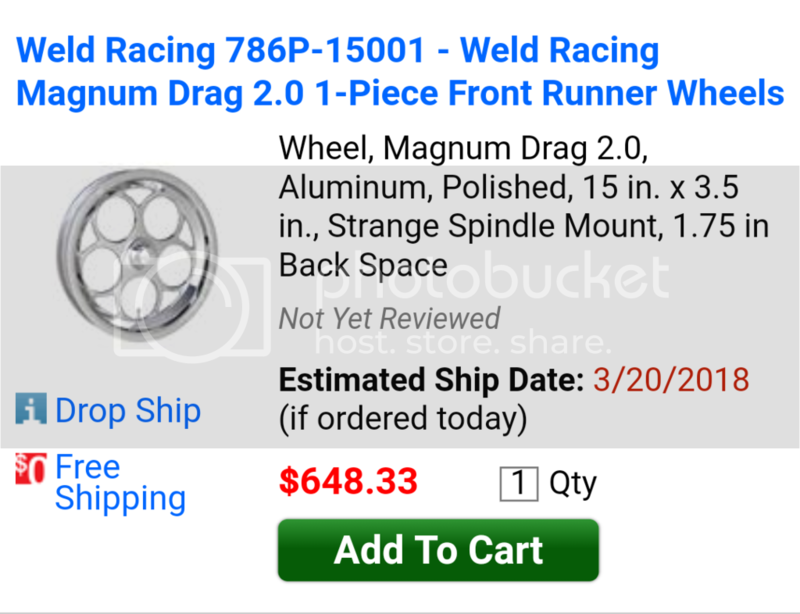 Wheels sell for $600+ which doesn't include shipping. Last edited by M. CAIRES #808 : 02-08-2018 at 08:31 PM. Visit M. CAIRES #808's homepage!